We use a method called “Integrated Pest Management” (IPM). 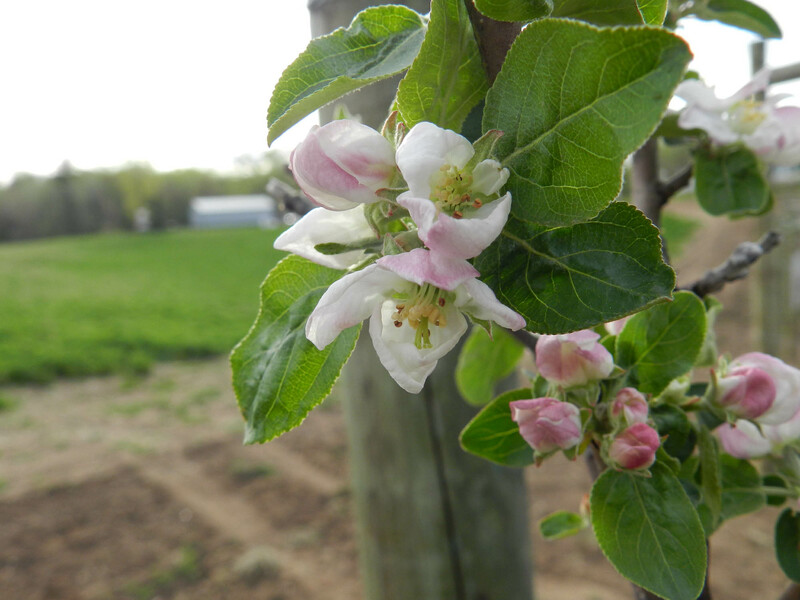 IPM uses several methods of management to produce healthy, wholesome apples and other produce. Feel free to contact us with any questions you may have about our growing process! We’d be happy to share our process and even give you a tour of how things work.